Thankfully I’m off on a job this morning, so today’s photograph is pulled from my files. 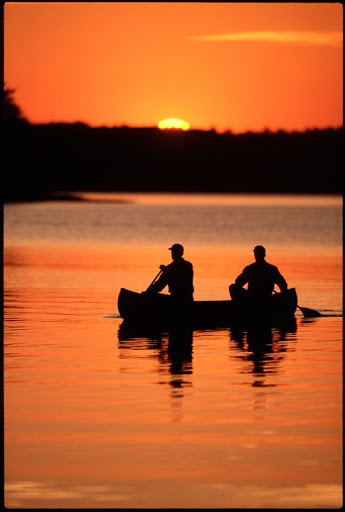 Image is from a commercial catalog shoot from Badin Lake in the Uwharrie Mountains in central North Carolina. I'm no Dan Routh but I am going to see if I can get a pretty shot at sunset today. Beautiful image!